4th Annual Maine Cheese Festival – Sunday, September 8, 2019 at Manson Park in Pittsfield, Maine, 11 am – 5 pm. More information as it becomes available. Join us in our annual celebration of Maine’s strong artisanal cheesemaking community. Each fall the Maine Cheese Guild sponsors The Maine Cheese Festival, its major fund raising event. 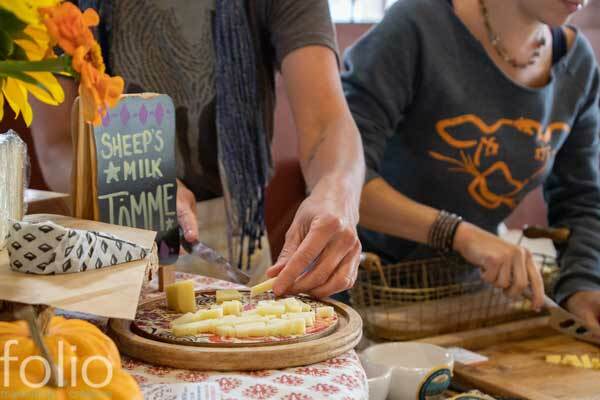 The Festival is a showcase for Maine cheesemakers and cultured dairy product producers, paired with an assortment of select artisanal food producers. • Groove to live music and spend a day in fellowship with cheese lovers visiting from all over New England. Your attendance at the Festival helps support the work of the of the Maine Cheese Guild’s mission—to support and encourage the Maine cheesemaking community. We will do this through development of a collective voice to promote Maine cheese and cheesemakers, educate cheese makers and consumers, coordinate resources and share the joy and art of regional cheeses. Researchers have analysed a “whitish mass” found in a cloth covered jar in the tomb of an ancient Egyptian nobleman named Ptahmes, and they’ve determined that it must have been an ancient cheese! 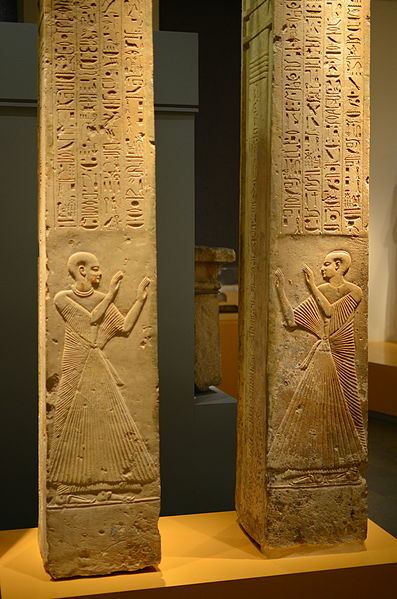 The tomb was sealed in the 13th century BCE, they think the cheese was made from cow, sheep, AND goat milk, and the cheese also shows the presence of the Brucellosis bacterium in one or more of the milked animals.